We stand behind all of our dealers, many of whom have been with Lowe Boats for each and every one of our 47 years of boat building. 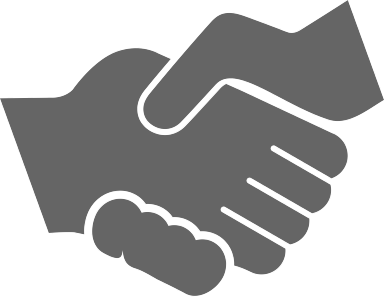 Some dealers have gone above and beyond the call of duty and we would like to acknowledge their outstanding efforts by recognizing their accomplishments. Our annual factory training session where dealers have the opportunity to participate in workshops and get an inside look at the latest in our manufacturing processes, facilities, product line, and an opportunity to give feedback and interface with Lowe engineers, designers, and management personell. For the first time, in 2017 the National Marine Manufacturers Association used dealer satisfaction data collected through the Marine Industry CSI program to recognize boat dealers. 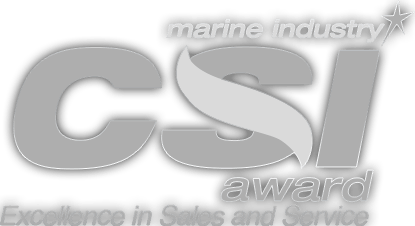 To date, the CSI Awards have honored boat and engine manufacturers who actively measure customer satisfaction and pursue continuous improvement to better serve their customers. 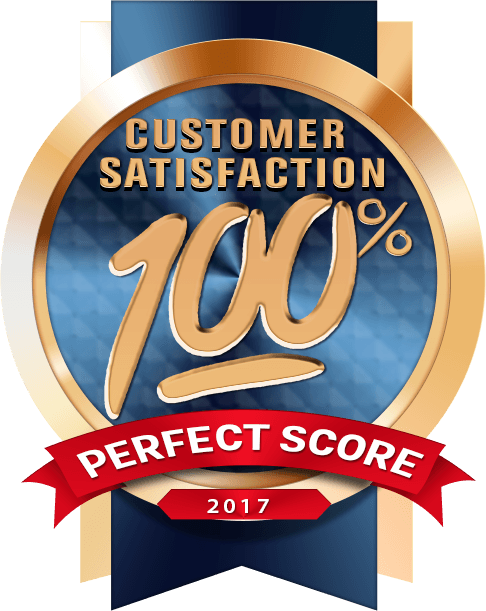 In addition to winning NMMA Customer Satisfaction awards, some outstanding dealers have been recognized for having recieved perfect scores of 100% customer satisfaction. 11071 US Highway 431 N.
Last Chance Performance Marine, Inc.
2525 N Grand Ave E.
4042 S. 128th Avenue W.
Parker Boats & Motors Inc.